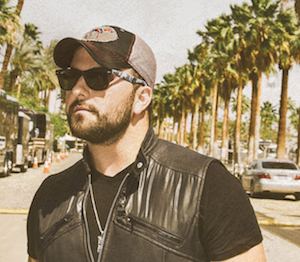 For the second year, ACM Lifting Lives will launch the ACM Lifting Lives Club Shows with two events headlined by Tyler Farr in January 2015. Additional club dates and artists will be announced in coming months. Farr will perform at Joe’s Bar in Chicago on Jan. 9, 2015, followed by a show at The Rave in Milwaukee, Wis. on Jan. 10, 2015. Tickets go on sale this Friday (Oct. 31) for the first two shows. Ed Warm, ACM Lifting Lives Board Member and Joe’s Bar co-owner originated the concept of the club shows last fall, working with participating club owners to allow a portion of each ticket sold to benefit ACM Lifting Lives. Tickets for the Jan. 9 show in Illinois are available here. Tickets for the Jan. 10 show in Wisconsin are available here.